Valley of the Shaman by Arlan Andrews, Sr. The 2018 Holiday season transformed into one Hairy Howlidaze for me, once my occult horror novel Contract With The Lycanthrope started to stand on its own four legs! 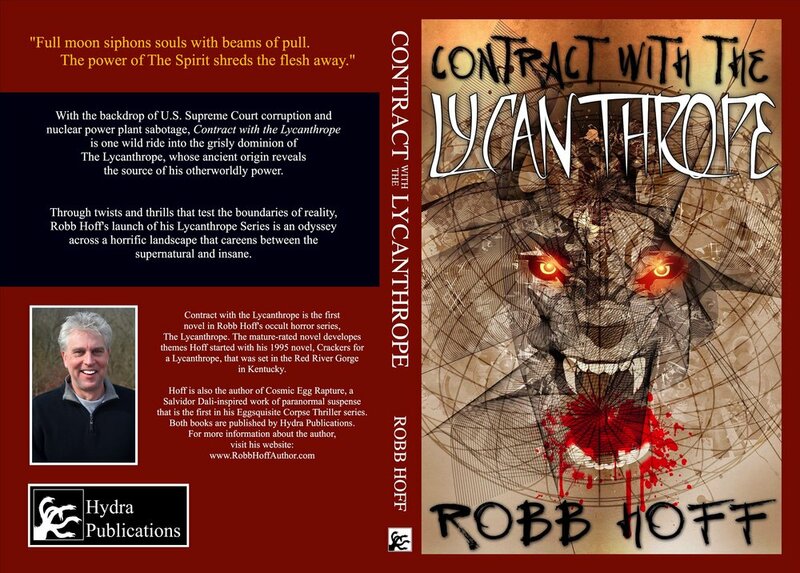 Click Here: Contract With The Lycanthrope is now available on Kindle! The Hairy Howlidaze kicked off with a guest appearance on The Star Chamber Show produced by author/publisher/filmmaker extraordinaire Stephen Zimmer. What a blast! It was a great forum for me to discuss all things related to my 2018 paranormal suspense novel Cosmic Egg Rapture, as well as the release of Contract With The Lycanthrope. Have a listen! LINDA BLAIR of THE EXORCIST fame was gracious enough to pose with me and my paranormal suspense novel Cosmic Egg Rapture at the LOUISVILLE SUPERCON after I shared some of the premises of the book with her. Order Your Copy of Cosmic Egg Rapture here! SALVADOR DALI rises from the dead once again! So it was…this Hairy Howlidaze heading into a New Year full of promise…and fangs! Have a Howling New Year! Subscribe to the newsletter to stay up to date for the latest in news, events, and promotions for the debut novel of the Eggsquisite Corpse Thriller Series by Robb Hoff! Subscribe to the Eggsquisite Corpse newsletter! 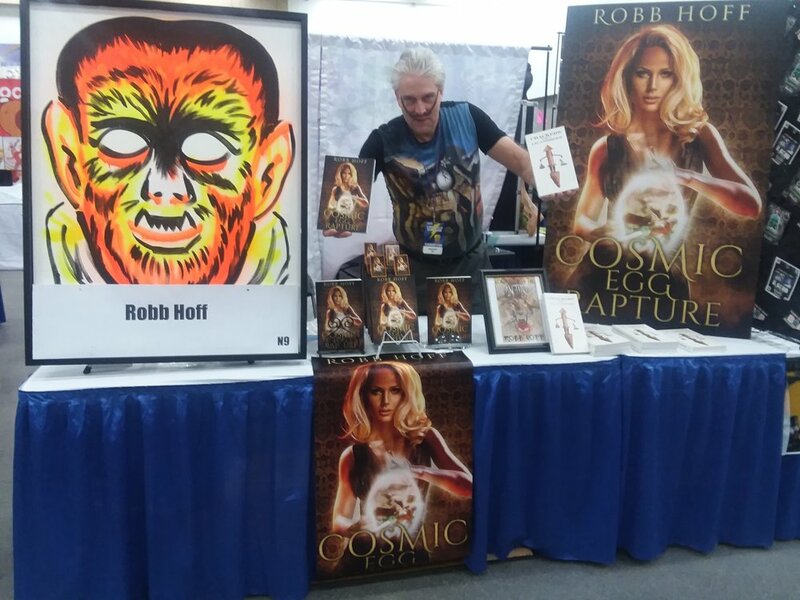 Stay up to date for the latest in news, events, and promotions for the debut novel of the Eggsquisite Corpse Thriller Series by Robb Hoff! Follow the Eggsquisite Corpse blog for Cosmic Egg Rapture details and other literary happenings! You will get email updates of the blog!